Benjamin graduated from Gonzaga University School of Law in 2012. 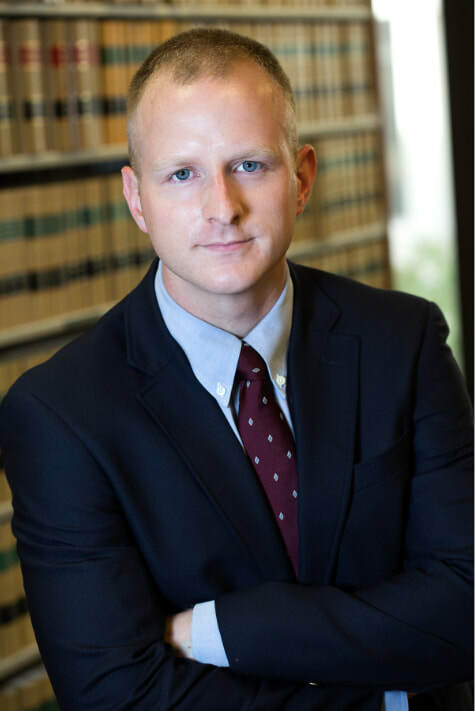 Since opening his law office in 2013, Benjamin has gained vast experience in many areas of civil practice, appearing in court and arguing persuasively for his clients. Prior to opening his practice, Benjamin interned with the Multnomah County Circuit Court and spent a brief period with the Oregon Law Center, organizing an expungment program. Benjamin clearly explains complex areas of law so his clients will always make an informed decision. This furthers his ultimate purpose in practicing law: helping people. Benjamin is conscientious and works toward achieving the best interests of his clients. Benjamin earned his commission in the U.S. Army and currently serves as a Judge Advocate in the Oregon Army National Guard. He lives in Lake Oswego with Nicole, his wife of 9 years.